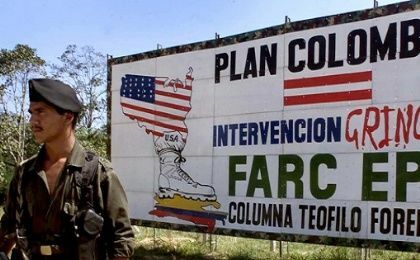 While Colombia is known for one of the worst human rights records in the world, it remains a top recipient of US military aid and enjoys uncritical press coverage in Western media–all while Trump threatens military intervention against Venezuela over unsubstantiated allegations. To contrast the human rights realities, Abby Martin interviews human rights attorney Dan Kovalik, who has recently returned from both countries. Abby Martin (@AbbyMartin) is founder of Media Roots, BOD Project Censored, Former Host of Breaking the Set, host of teleSUR's The Empire Files (FB | YouTube). Why isn’t the mainstream media honest about U.S. torture?